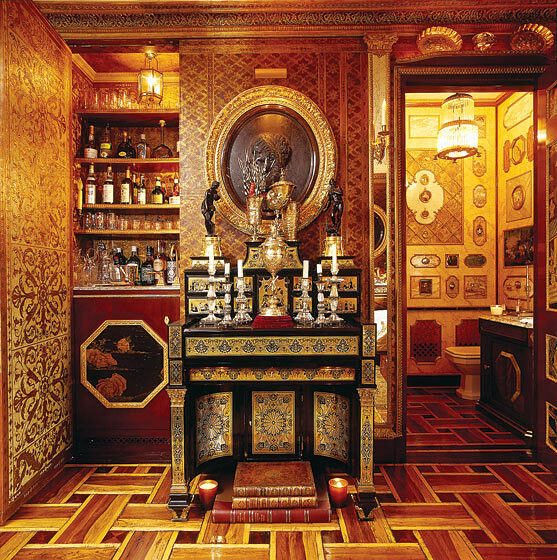 Howard Slatkin, an interior designer with rarefied tastes—every inch of his apartment has been as custom-designed as a couture dress—and rarefied clients (so much so he would rather keep them private), doesn’t seem like the type to head off into the woods in search of creative renewal. No, his “Outward Bound” experience, as he calls it, took place fourteen stories above Central Park. 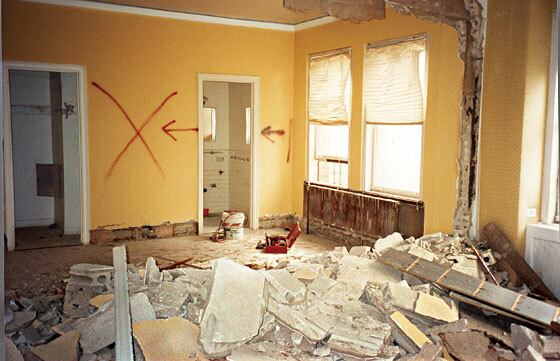 “I was definitely looking for what I think in the real-estate business is called the ‘handyman special,’ ” Slatkin says, describing the 6,000-square-foot residence on Fifth Avenue he created for himself in the mid-nineties by joining two apartments, then demolishing every room so he could start from scratch. The process took three years. Slatkin had lived in a postwar building on the Upper East Side, in a boxy modern apartment that provided a convenient location for business but scant inspiration. 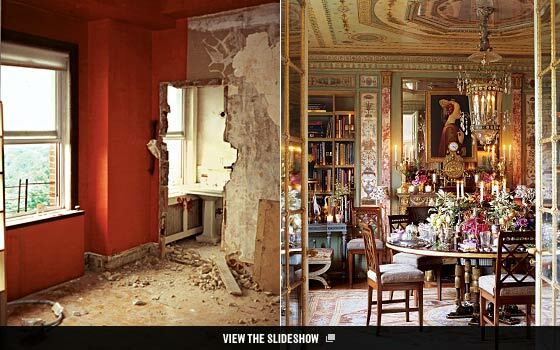 “I wasn’t willing to move and start that odyssey until I could afford to get the apartment of my dreams,” he says. Those dreams included the following nonnegotiable requirements: a Fifth Avenue location, park views, 6,000 square feet, and eleven-foot-high ceilings. The building is a classic prewar, as were the two apartments he took over, but now, the minute you step off the elevator, you are folded back even further in time, into a world where comfort and elegance reign. The hallway seems lit by the moon, with eighteenth-century sconces throwing off just enough light to vaporize any stress from the city streets below. 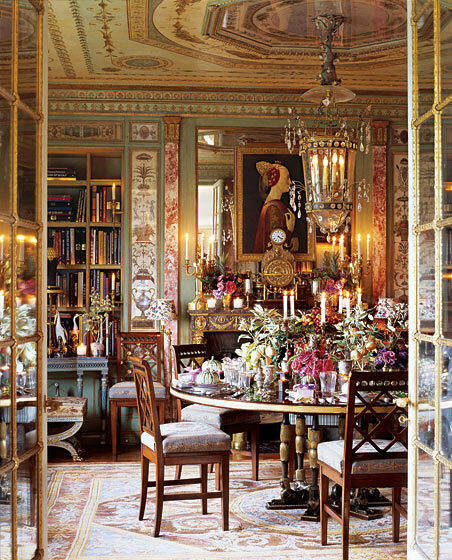 The boiserie-lined rooms are filled with flowers, an important collection of art, and tablescapes sculpted with porcelain objets and other bibelots. Underlying all this beauty is a strict regime of housekeeping. The table settings for flawless dinner parties are photographed and kept in albums for reference. The guest-room closet comes fully outfitted with clothes and other necessities, just in case the airline temporarily loses your luggage en route to New York. 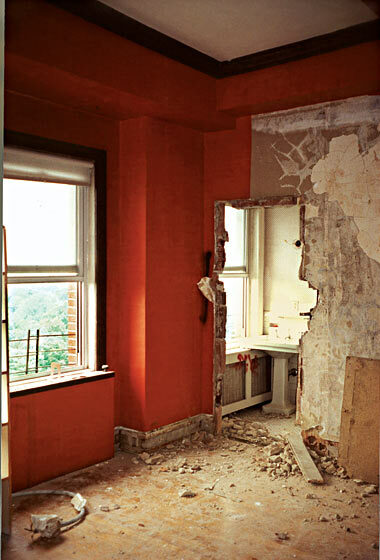 Dining room, before. 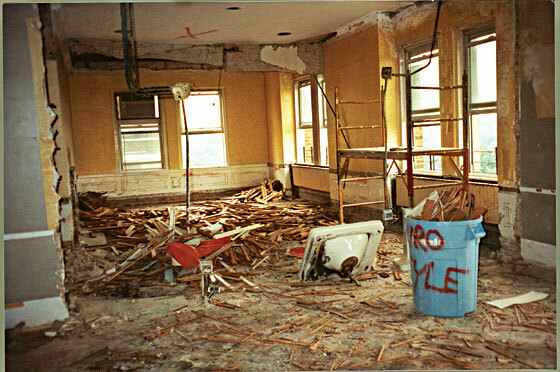 Photo: Courtesy of Slatkin, Inc.
Library, before. Photo: Courtesy of Slatkin, Inc. 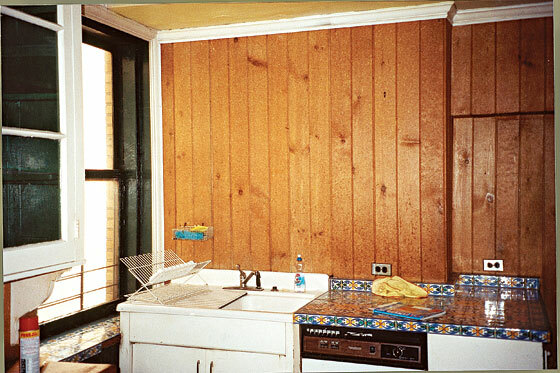 Kitchen, before. Photo: Courtesy of Slatkin, Inc. Living room, before. 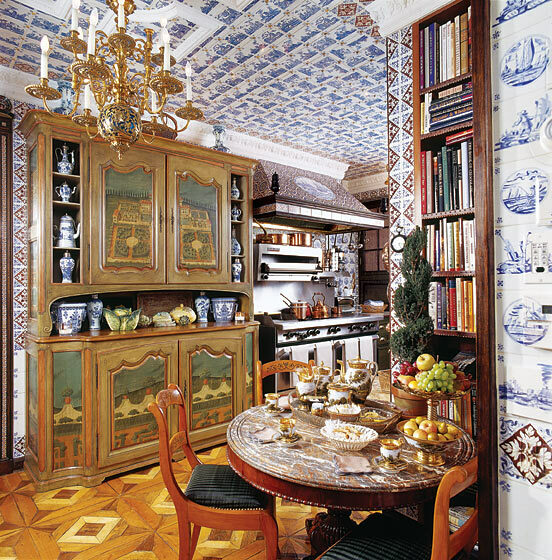 Photo: Courtesy of Slatkin, Inc.